The game the Eagles played on 21 October against the Raiders had an expected ending. Newcastle was victorious at home at Sport Central, Newcastle, scoring 103 points in total. Except for the third quarter when the Raiders led with 26 points, Newcastle Eagles led the game with 27 points in the first quarter, 30 points in the second quarter and secured the victory in the fourth quarter with 25 points. Deondre Parks didn’t play this game, but Orlan Jackman took his place on the field and led the Eagles to victory. Both teams had an impressive performance and Plymouth managed to keep up with the Eagles and briefly took the lead of the game in the fourth quarter, but in the end it was Newcastle to win the game with Jackman’s crucial contribution. 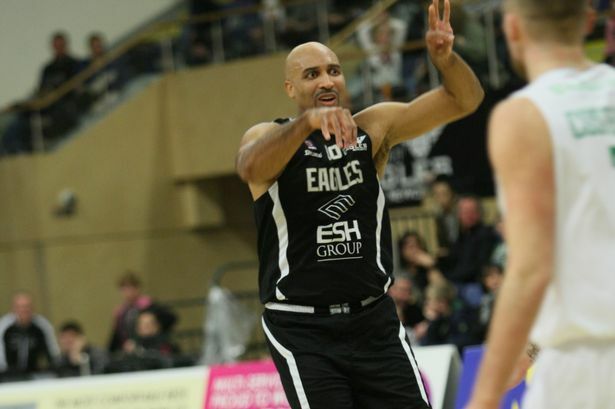 Newcastle Eagles will play again against Plymouth Raiders on 23 October, this time away, at Plymouth Pavilions, Plymouth.